Norman was born at 2 Marlow Street, Fairfield, Buxton in the March quarter 1892 (baptised 7 February at St Peter's Church, Fairfield). He was the son of Jacob (Bus Driver) and Martha Ann (née Shirt) Whieldon. Norman had an older sister, Elsa, and five younger siblings, Maud, Gertrude, Harry, Mabel and Stanley. In 1901 (Census RG 13/3270) the family were living at 7 Woodland View, Fairfield Road, Buxton, and ten years later (1911 Census RG 14/21236) were at the same address and Norman was working as an "Upholsterer", according to 'The Buxton Advertiser' employed, since 1915, by "E. C. Stott, and Co. Ltd.". On 27 August 1916, at St John the Baptist Church, Buxton, Norman married Jane Burdy Poustie, daughter of John Poustie (Ship Builder), of 18 Bath Road, Buxton . After the War Jane moved to 12 Dawson Terrace, South Hylton, Sunderland. In February 1918 she received his 'effects', amounting to £4 0s 3d [£4.01], with a further £7 "War Gratuity" in November 1919. (£11.01 has an equivalent value of about £492 today - 2016.) Jane re-married James Townson in the December quarter 1928 in Ulverston, Lancashire. 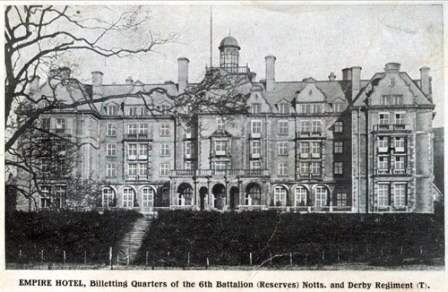 Norman enlisted into the Sherwood Foresters (Notts and Derby Regiment) on a Short Service attestation at Buxton. His Service Papers have not survived and his Medal Index Card does not give a date for when he was posted to France, but as he was not eligible for the '1915 Star' medal it must have been after 1915.
before landing at Boulogne on the 25th February 1917. Greaves and Emmerson. In front are Privates Burton and Norton. shelling. 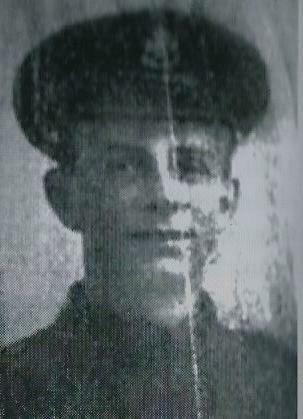 'The Buxton Advertiser' reported that Norman was serving as a "Lewis Gunner". Total casualties 11 Offs 220 ORs." 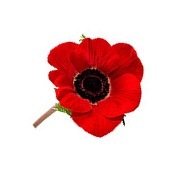 It must have been during the withdrawal on the 29th that Norman was killed in action. C.W.G.C. 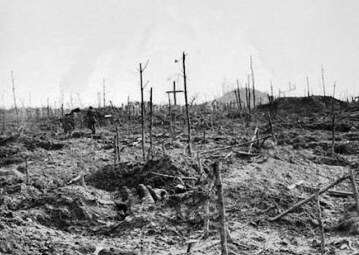 records show 66 Officers and men of the 2/6th Battalion who were killed during The Battle of Polygon Wood (26th September to 3rd October), mostly on the 26th. 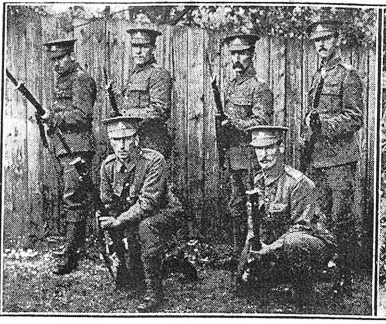 Three other men of the 2/6th, besides Norman, died on the 29th. His parents were informed by "Lieut. Brightwell, of Tideswell [Derbyshire] who was the Officer in charge at the time. 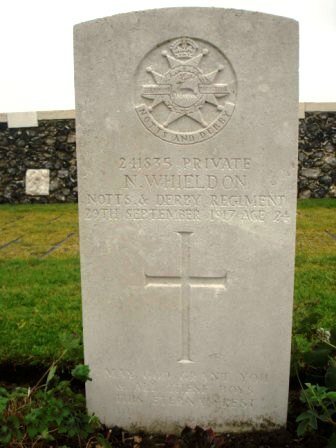 Whieldon was an efficient soldier." · I am grateful to Colin W. Taylor for the War Diary extract.